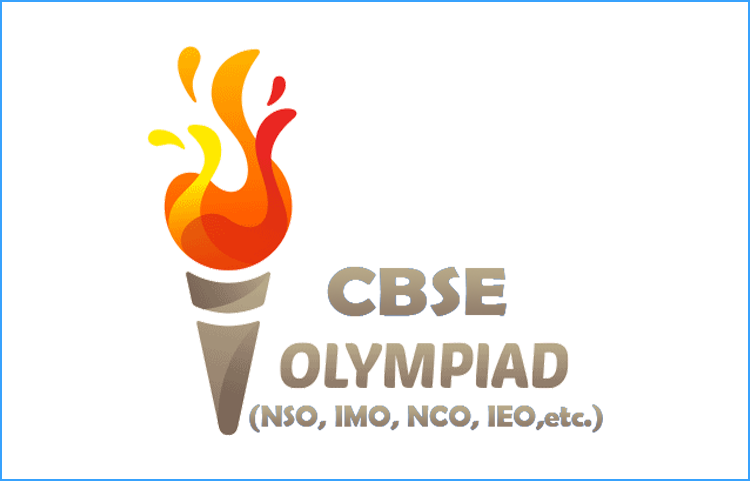 Olympiad (NSO, NCO, IMO, IEO, ICSO, IGKO) is conducted by The Science Olympiad Foundation (SOF). SOF is an educational foundation and a non-profit organisation based in New Delhi, India. SOF promotes National Science Olympiad (NSO), International Mathematical Olympiad (IMO), National Cyber Olympiad (NCO) and English language skills-IEO amongst school children in India. Apart from this SOF also conducts ICSO & IGKO. The complete list is shown below.